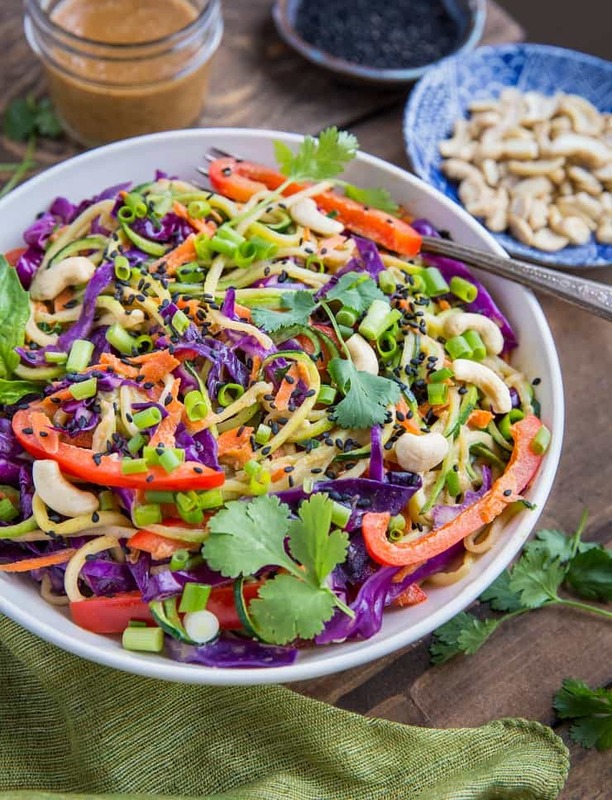 Thai zucchini noodles with bell pepper, cabbage, carrot, cashews, and a sesame almond ginger sauce. This nutritious meal is paleo and vegan and perfect for whipping up any night of the week! Oh hey, guys! I feel like it’s been forever since we connected. The last time we spoke, I was on the verge of turning in the manuscript for my cookbook, and guess what?? I’m donezo! I sent everything off to my editor yesterday. The book will be edited on their end, then sent to me for another round of edits before everything is signed, sealed, delivered. And then we wait. Until next year. January, 2019 to be exact. But don’t worry! 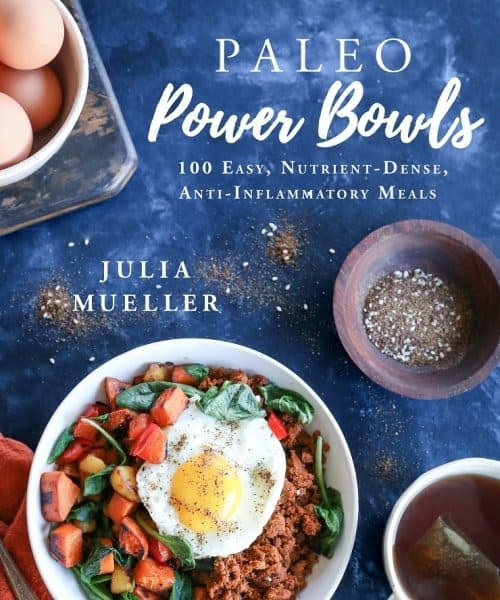 You can pre-order Paleo Power Bowls now on Amazon so that you won’t have to set any sort of internal or digital clock to remind you as we get closer to publication…you’ll simply receive the book on your doorstep hot off the press…kind of like finding 10 bucks in the pocket of your blue jeans…even better if they’re your boyfriend’s blue jeans, because: finders keepers. These Thai zucchini noodles were one of those pleasant surprises for me. As I mentioned a couple weeks ago in my Avocado Pesto Zoodles post, I took a break from zucchini noodles after I went on a spiralizing frenzy circa 2014. I will say, I’m pretty picky about my zood…you guys…this dish is SO WORTH breaking your zoodle hiatus (assuming you were on one like me..sometimes I think we’re the same person, you and I). It will rekindle your zoodle flame, I do solemnly swear. 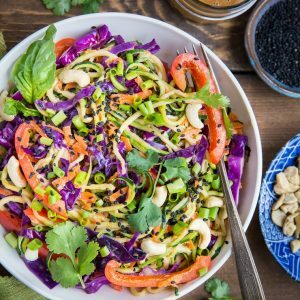 Made with almond butter, coconut aminos, rice vinegar, ginger, and sesame oil, the sauce for the Thai zoodles is easy to prepare in your blender and is super flavorful. Hint: you can always make a double batch of the sauce and use it for any of your bowls or stir fry…I did and didn’t regret it! This plant-based vegan dinner recipe is colorful and full of variety. We incorporate zucchini, bell pepper, red cabbage, and carrot for one of those taste-the-rainbow experiences. 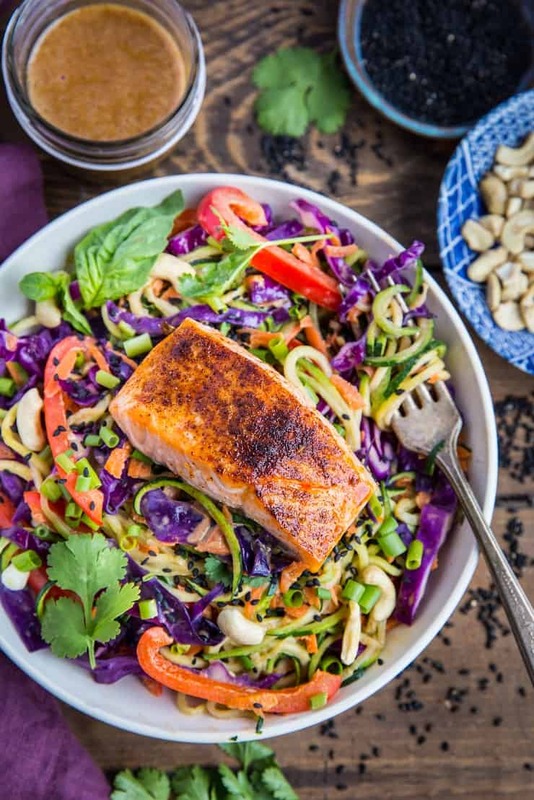 I enjoyed the zucchini noodles with raw cashews for a lighter meal, and have also prepared them with crispy broiled salmon for some added animal protein. You can get creative with your protein additions. For instance, you can chop up a boneless skinless chicken breast or slice up some pork and cook it with the zoodles, or even add some shrimp. If you’re looking to keep the zucchini noodles vegan but want extra protein, add some chickpeas, black beans, or serve with a hard boiled egg. 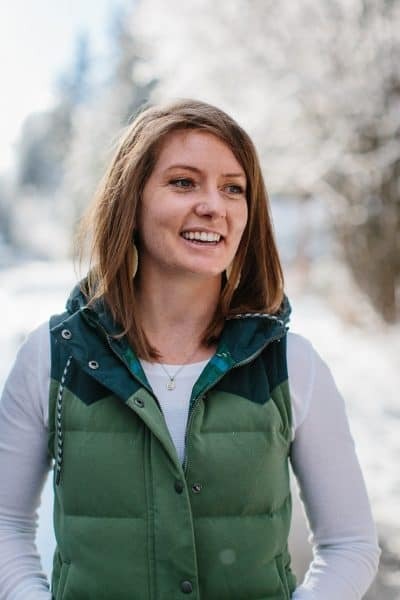 Thank you all for being a huge part of my cookbook writing process! You’ve been my shining stars to keep me energetic and motivated throughout the last 10 months! Sending you all the hugs and kisses! Add the ingredients for the sauce to a small blender and blend until combined. Set aside until ready to use. Heat the oil in a large wok or skillet over medium-high heat. Add the garlic and bell pepper and sauté, stirring occasionally for 2 minutes. Add the remaining ingredients and cook, stirring frequently until zucchini noodles have softened, but are still al dente, about 3 to 5 minutes. Add the sauce and continue stirring until everything is well-combined and coated. Sprinkle sea salt to taste. 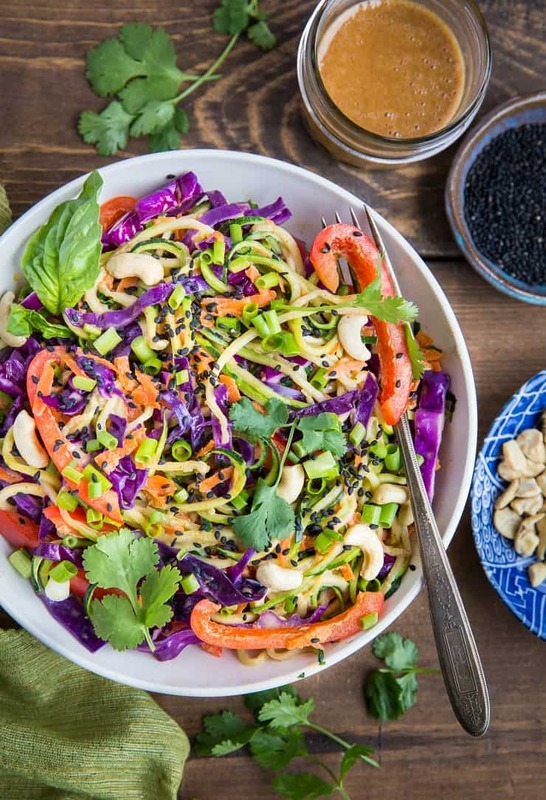 Serve Thai zucchini noodles with cashews, lime wedges, chopped cilantro (or basil), and a sprinkle of sesame seeds. *Omit garlic to make low-FODMAP. Seriously SO excited to try that sesame almond ginger sauce!!! YUM! Congratulations Julia — that must be such a relief to get that manuscript off your plate! I’m looking forward to getting my copy! I’ve been craving Thai food lately so these noodles are making me want to run to the kitchen and make them right now. Love that almond butter sauce! What a flavor fest! We are entertaining tonight and plan on bbqing some salmon. This will be perfect! Can’t wait to try it. Julia, I made this tonight and it was SO delicious. It was so fresh and the sauce was perfect (even though I omitted the maple syrup). Even my dad, who is not into healthy eating, really loved it! Thanks for a great recipe! I’m making this today! Congratulations on your cookbook. I am super excited for it, as I’ve tried several of your “Bowl” recipes! This was delicious. We lived it! Wow! I made this today for a different salad on Thanksgiving and it is incredible! I had to chase my 10 year old out of the kitchen as she couldn’t stop sampling! A new family favorite!